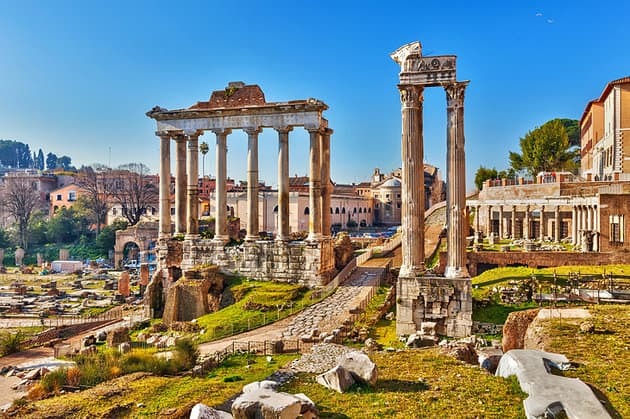 Italy is one of the world’s most popular tourist destinations and when you look at how many exciting things there are to see and do here, it is no surprise that so many people love to visit. Italy is scattered with amazing cities that are steeped in history and culture and each one has a range of amazing attractions for you to see. If you are thinking about going to Italy soon, or have already booked to visit one of its famous cities, you will want to make sure that you make the absolute most of your trip! Here, we are taking you through the most exciting Italian cities that you need to visit and their famous attractions that are unmissable. Carry on reading to find out more. The most popular city in Italy to visit is Rome and this is usually the first part of Italy that tourists fall in love with. This entire city is like a real museum, with most buildings and architecture at least 1000 years old. This includes everything from the gorgeous cobblestoned streets to the stunning fountains and stone houses. When visiting Rome, there are two attractions that you must visit otherwise your trip will not be complete! The first is the Colosseum which is the world’s largest Roman arena and was built by Emperor Vespasian in AD 80 and could hold up to a huge 55,000 people. This is where the deadly gladiator fights took place that we all know from the famous film! Another site that you have to visit while you are in Rome is the Vatican. This is one of the most visited museums in the world and in 2014 alone it had over 6 million people pass through it. 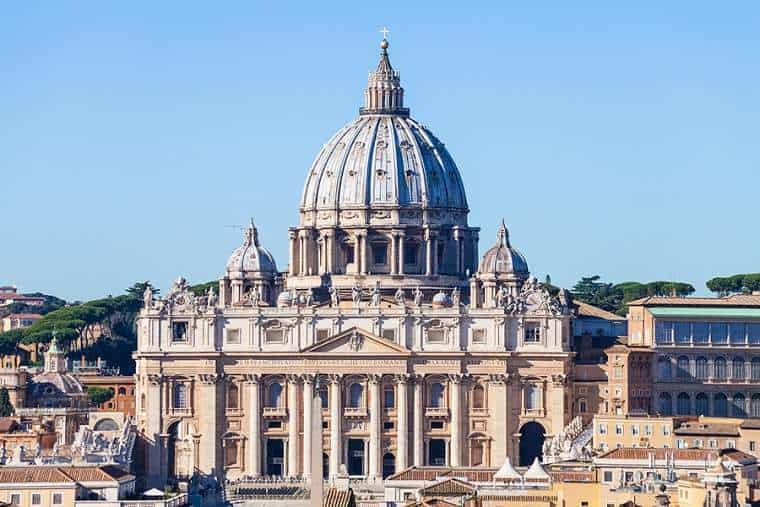 The Vatican is a tourist attraction that is normally quite crowded, so you so you will definitely want to make sure that you book your tickets in advance. You can visit fastpasstours.com/inspiration for more information about these fantastic attractions in Italy and to book your tickets in advance with special skip the line tickets. Naples is another city in Italy that is extremely popular with tourists. 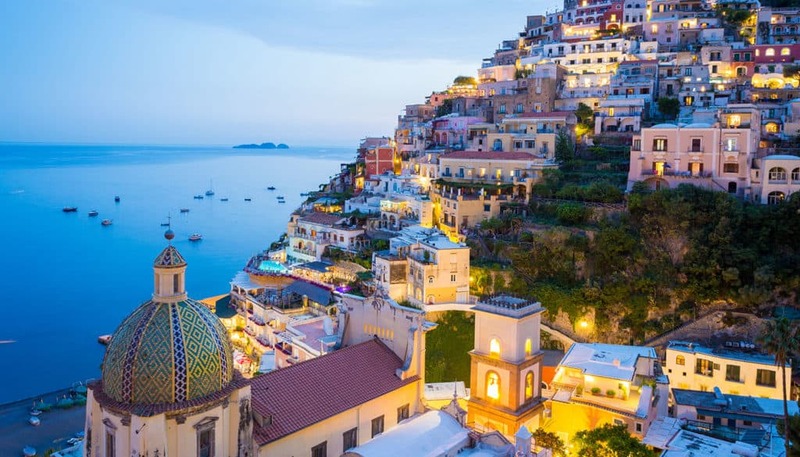 This is one of the oldest cities in Europe and if you are excited to visit Italy for its famous pizza, then Naples is the city to stop by and taste this in. In Naples, not only can you feast on pizza, you will also be able to visit castles such as Castel Nuovo and Castel dell’Ovo. Furthermore, if you want to visit the famous city of Pompeii which was the ancient Roman city destroyed by ash when the volcano Mount Vesuvius erupted, then Naples is not far and you can make a day trip there. One of Italy’s largest art galleries is featured here too called the Museo di Capodimonte and this features art from some of the greatest artists of all time such as Raphael, Michelangelo and Caravaggio. 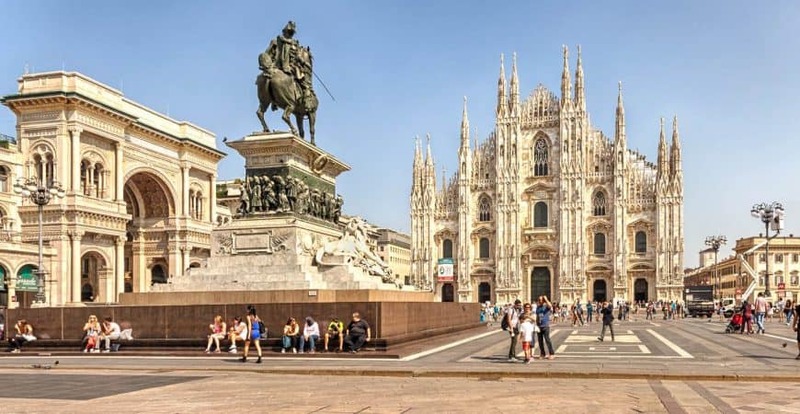 Milan is the financial and fashion capital of Italy and has a fantastic mixture of both old and new culture successfully intertwined. There are some fantastic UNESCO World Heritage Sites here such as the Chiesa Santa Maria Della Grazie and the Galleria Vittorio Emanuele II. What’s also really cool to visit in Milan is the Da Vinci’s Last Supper tour and you can purchase your tickets online for this also at Fast Pass Tours. 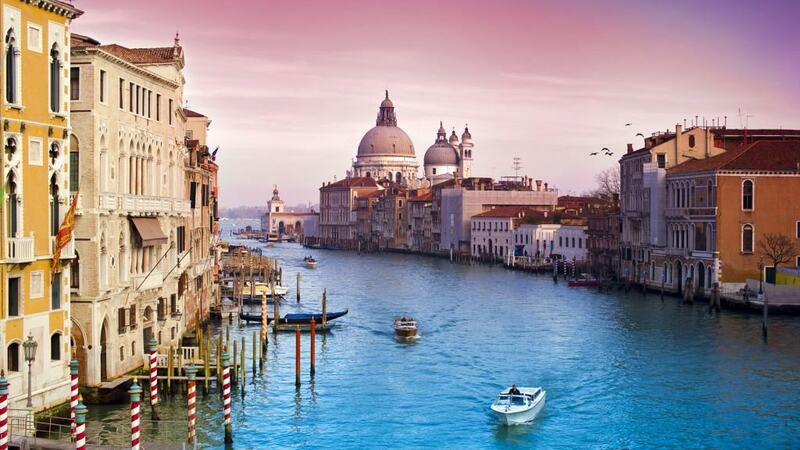 If you are looking to go on a romantic trip to Italy, then Venice is definitely where you will want to go! In Venice, there is plenty of great things to see and do such as visiting the famous canals and taking a trip along in a gondola. As you sail down the canal, you will be able to take in many of the amazing sights and grand palaces that feature stunning architecture. If you want a spectacular view of Venice, make sure you take a trip up the city’s tallest building, the Campanile, before going on a delicious Venetian wine tour. Another extremely popular city in Italy to visit is Florence as it is filled with art, architecture and history. One of the world’s most famous art galleries is located here and you can view stunning art from the likes of Da Vinci, Raphael, Michelangelo and Botticelli. Florence is in the heart of the Tuscany region and so you can also expect lots of beautiful greenery, lovely vineyards and yummy cuisine where you can try lots of local delicacies. 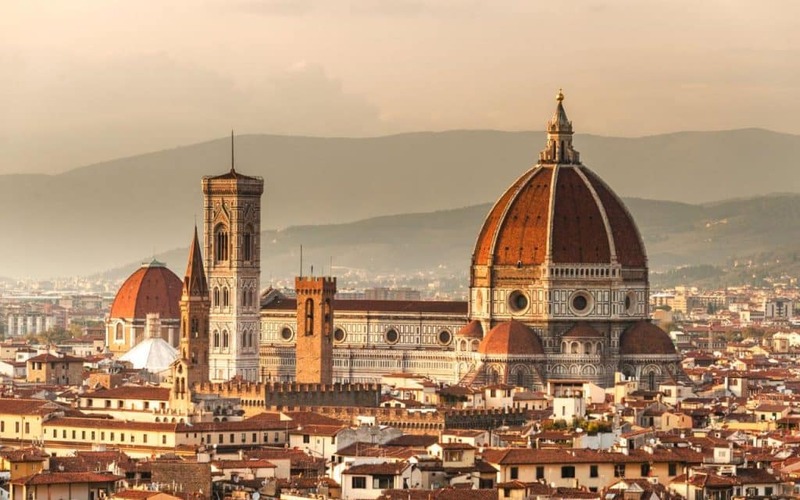 You also cannot forget to visit the incredible Santa Maria del Fiore cathedral which is extremely grand and you will stand in complete awe of how beautiful it is.